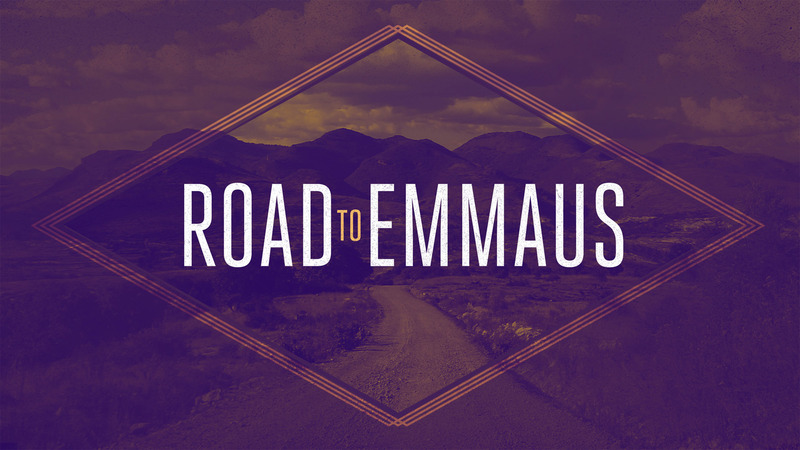 Immediately after the Resurrection, Jesus met two disciples on the road to Emmaus. They were confused and disappointed, their promised Messiah was dead… they did not yet know about His Resurrection. Here they were walking with Him and they didn’t recognize the risen Christ as He explained everything that Moses and the prophets had revealed about the Messiah–everything which Jesus had fulfilled. So, bring your Bible and join us for a 13 week study starting Wednesday, August 22nd in room B120 from 6:30-8:00 pm. Let’s journey together and find Jesus in these Old Testament books, Numbers, Deuteronomy & Joshua.